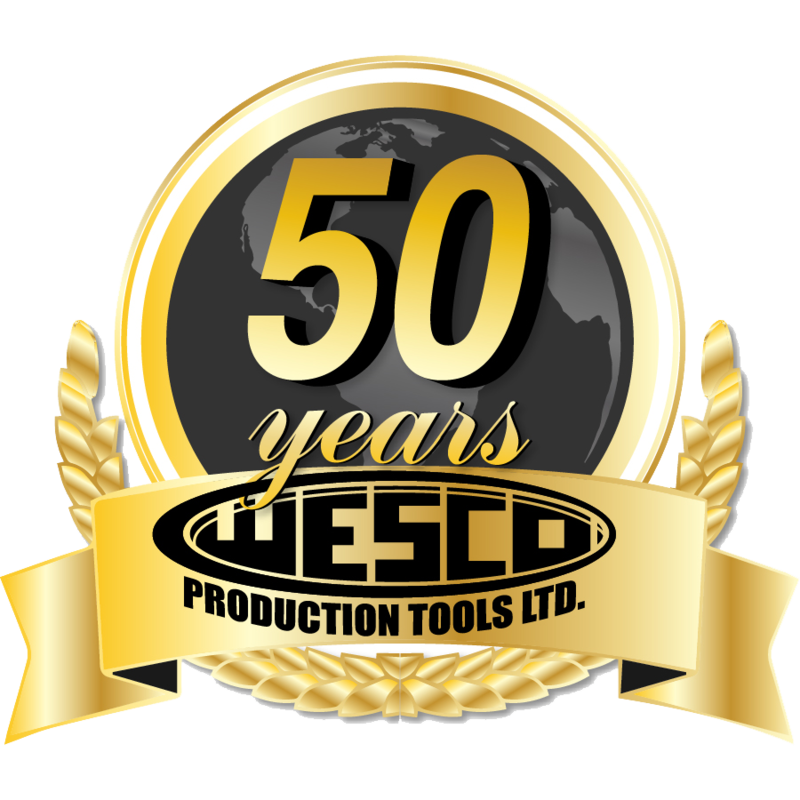 EY7441LR2S | Wesco Production Tools Ltd.
• Light weight (incl. battery): 3.85 lbs. • High power: 370 in. lbs. • Clutch Torque (Approx. ): 4.4-39.0 in. lbs.